BALTIMORE – Nov. 28, 2018 – Northrop Grumman Corporation (NYSE: NOC) has teamed with Harris Corporation and Comtech PST for the U.S. Navy’s Next Generation Jammer–Low Band (NJG-LB) Demonstration of Existing Technologies (DET). The Naval Air Systems Command (NAVAIR) awarded Northrop Grumman a $35 million, 20-month contract Oct. 25 to demonstrate existing jammer capability for the NJG-LB program. Northrop Grumman is the airborne electronic attack integrator for the Navy’s current EA-18G Growler electronic warfare (EW) system. 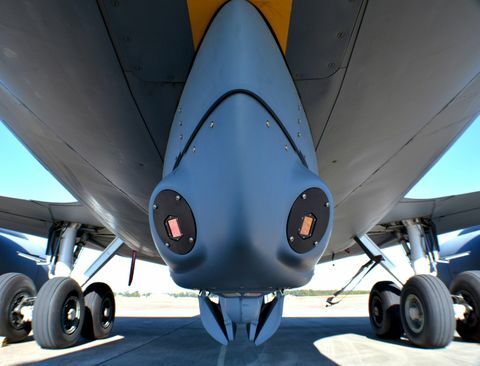 Harris Corporation is providing cutting-edge electronic attack equipment developed at its North Amityville, New York, operation to Northrop Grumman for NGJ-LB DET. Comtech PST, a subsidiary of Comtech Telecommunications based in Melville, New York, is providing high-power radio frequency (RF) amplifier systems. 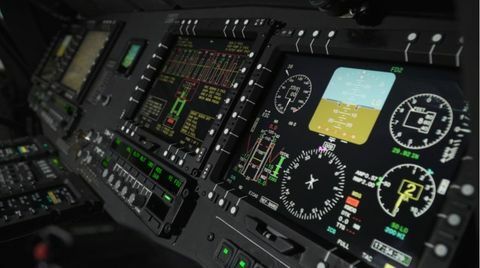 “The Northrop Grumman team brings extensive electronic warfare expertise and a long history of building and deploying systems that support the challenging carrier-based aviation environment. 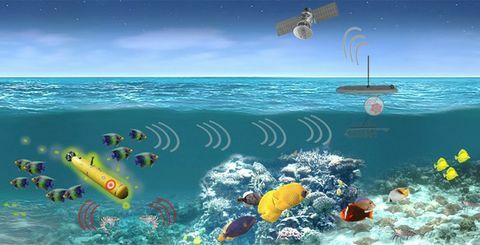 We are proud to be working with Comtech and Harris to help the Navy maintain its warfighting edge,” said Paul Kalafos, vice president, surveillance and electromagnetic maneuver warfare, Northrop Grumman. 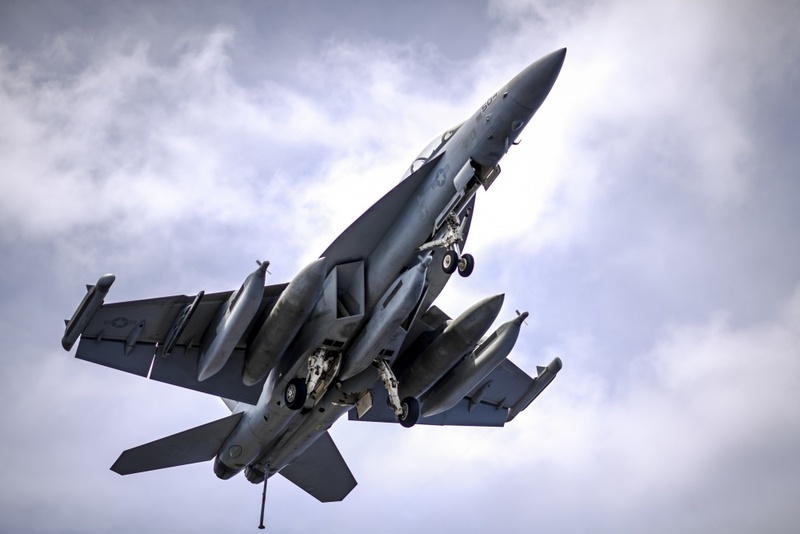 The NGJ system will augment, and ultimately replace the EA-18G Growler aircraft’s legacy ALQ-99 tactical jammer system with advanced airborne electronic attack capabilities for defeating increasingly advanced and capable threats. Developed in three frequency-focused increments – high-, mid- and low-band – NGJ will bring a significant increase in airborne electronic attack capability to counter complex air defense and communications systems.